Pilots operating from the INS Vikramaditya will be trained at the Nitka complex. The Nikta complex is being used to train aircraft carrier-based pilots. 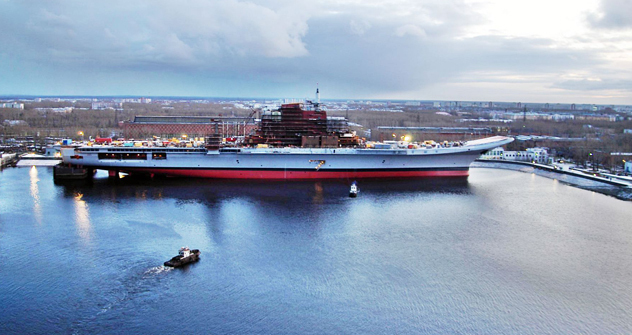 A complex for training aircraft carrier-based pilots, which was built in India with assistance from Russian enterprises, has been put into operation and is already being used, a source close to the military-technical cooperation sphere told Interfax on May 18. “The Nitka complex, which is used for practicing takeoff and landing of planes on the decks of aircraft carriers has been fully provided to the Indian partners,” the source said.